Grove East Provisions has closed its doors after a four-year run. 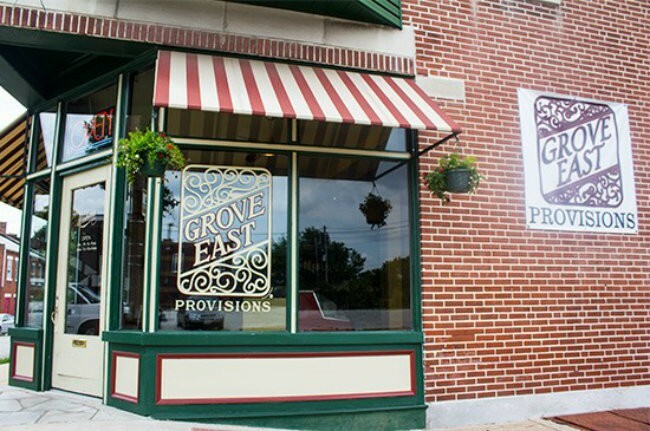 Grove East Provisions (3101 Arsenal Street, 314-802-7090), the quaint neighborhood food counter and market in St. Louis' Tower Grove East neighborhood, has closed its doors. The announcement was made via its Facebook page on Sunday, with a post stating simply, "After four fantastic years, Grove East Provisions is closing its doors. Many thanks to everyone for your support and patronage over the years." No additional details were given. Barry Kinder, a professional drummer, opened the shop in 2014 after returning to the United States from Europe where he worked as a touring musician. His time abroad exposed him to the beauty of the quintessential corner market, and when he returned to his hometown, he lamented that there was nothing similar to what he had experienced overseas. He set out to change this, opening the self-described neighborhood bodega and food counter. Kinder opened Grove East Provisions as half-grocer, half-lunch counter, serving packaged wine and beer and basic essentials alongside a handful of simple, yet well-executed, sandwiches and soups. His chicken noodle soup, in particular, developed a cult following and was one of the many bright spots we noted in a glowing review. 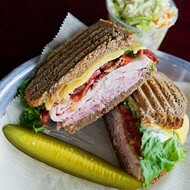 Sandwiches and soups were not Grove East Provisions' only claims to fame, however. 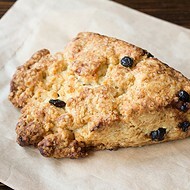 In addition to the restaurant and market, the kitchen served as a commissary for the now-shuttered Red Fox Bakery, recognized during its run as producing some of the city's best bread. 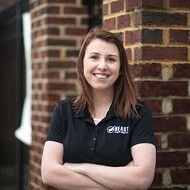 When the bakery ceased operations in the summer of 2016, Kinder took over the bread-making after learning the trade from Red Fox's bakers. That "go with the flow" attitude encapsulated Kinder's approach to Grove East Provisions. 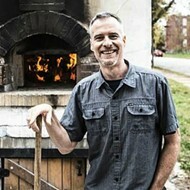 Over the years, he added brunch, pizza and evening hours, tweaking each new concept along the way. He admitted on many occasions that the restaurant was a work in progress, and he never shied away from trying something new, or stopping something when it just didn't work out. We have reached out to Kinder and will update as new information becomes available.